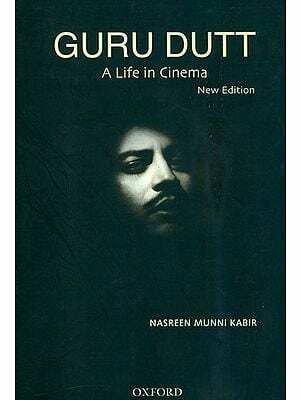 Guru Dutt is now named along with the masters of world cinema-like Orson Welles, Mizoguchi, Hitchcock, Jancso, Ophuls-for his innovative cinematic from and his deep humanism and compassion. 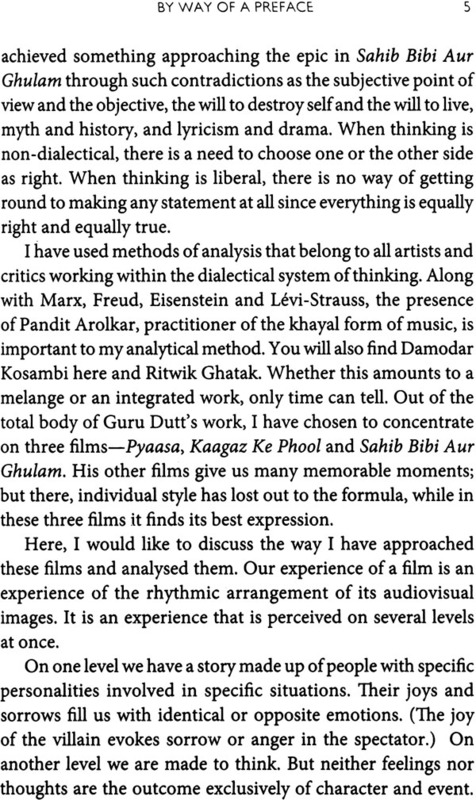 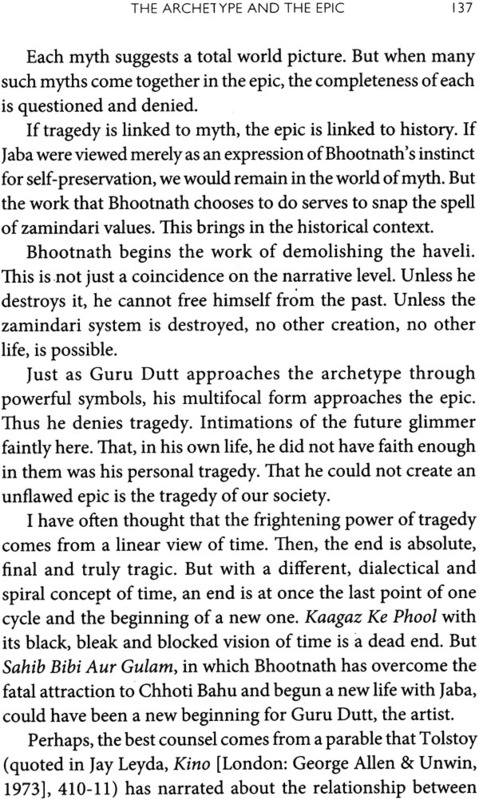 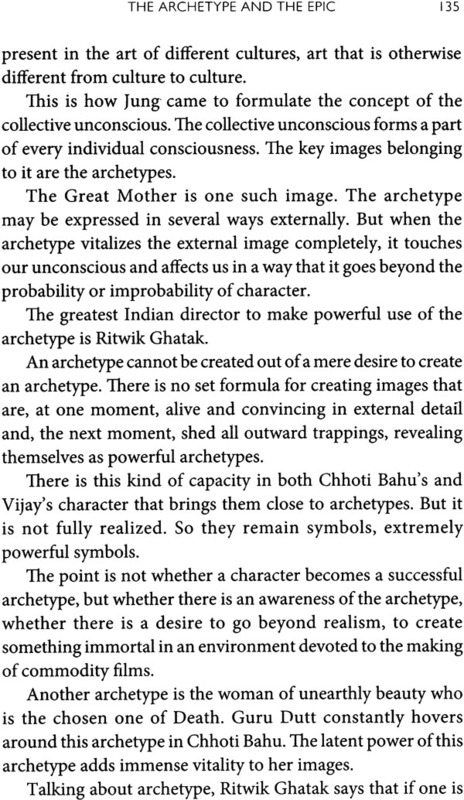 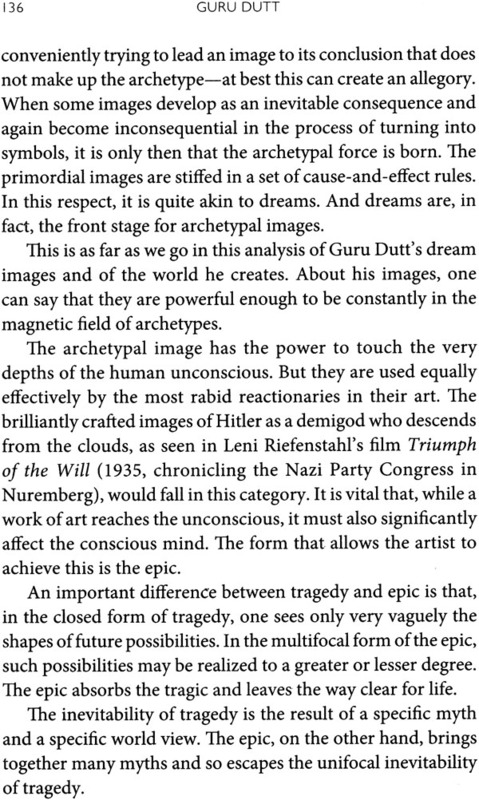 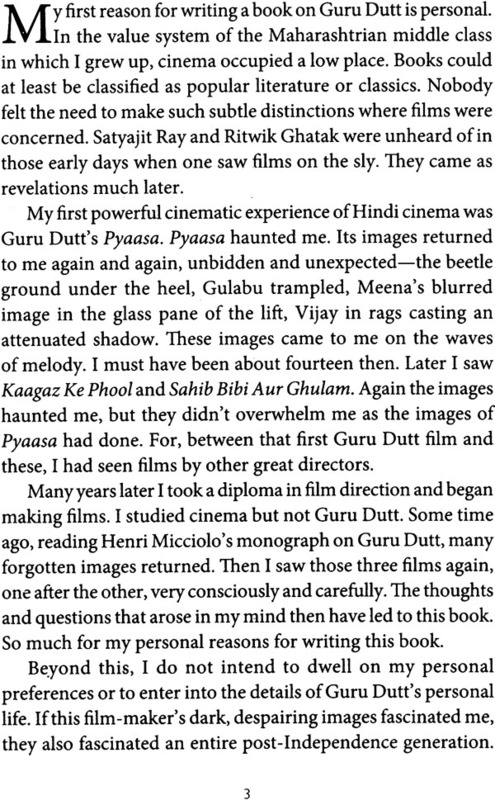 In Guru Dutt: A Tragedy in Three Acts, renowned Film-maker and Scholar Arun Khopkar Sheds New light on Dutt’s genius through a close examination of Dutt’s three best-known films-Pyaasa, Kaagaz ke Phool and Sahib Bibi Aur Ghulam. 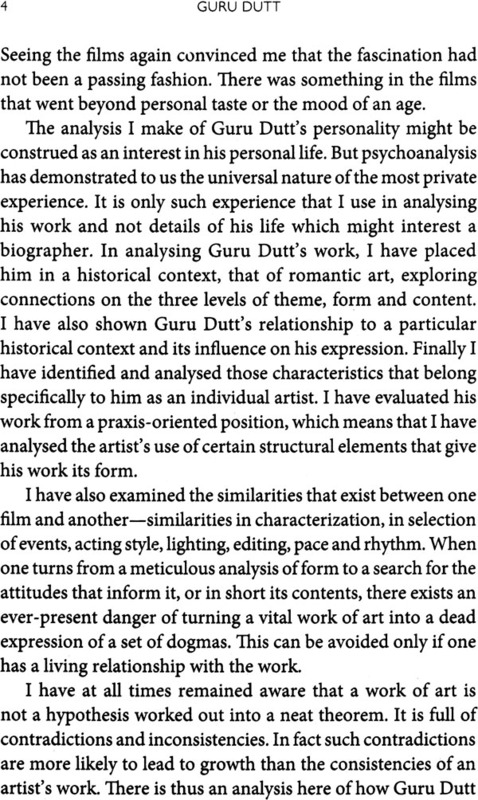 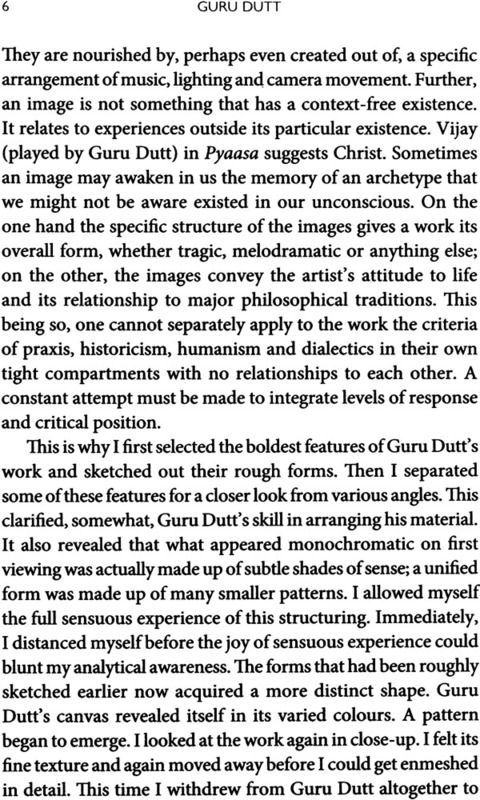 With a nuanced eye, Khopkar explores the historical context which influenced Dutt’s deeply melancholic style while also analysing the intricacies of the medium-acting, lighting, music, editing, rhythm-that Dutt carefully deployed to create his masterpieces. 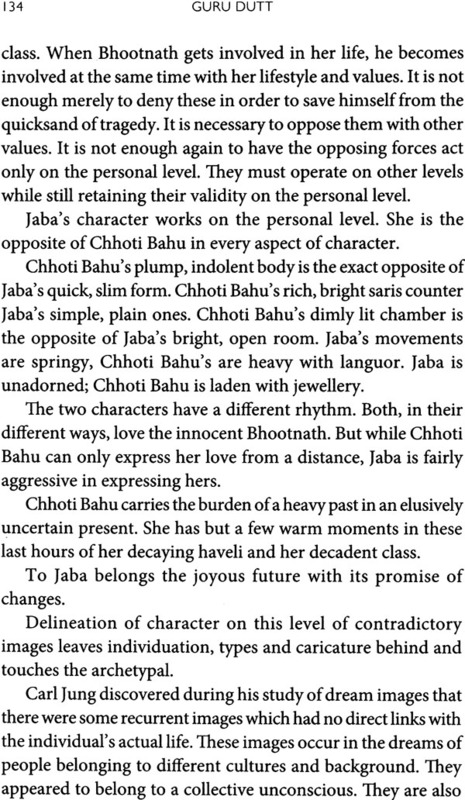 Originally written in Marathi, this exquisite English translation paints a layered portrait of a troubled genius for whom art was not merely a thing of beauty but a visit part of living itself.